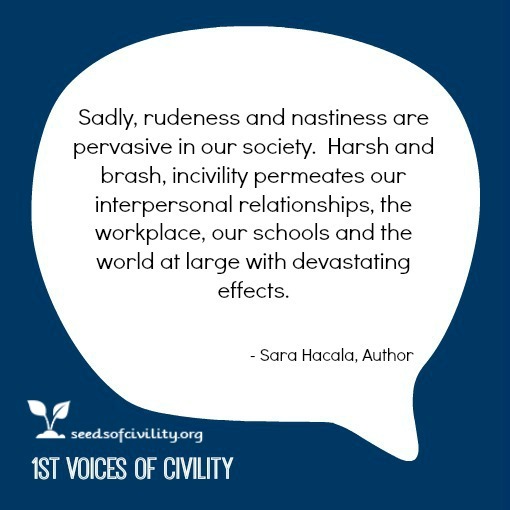 Civility experts like P.M. Forni who wrote, Choosing Civility: The Twenty-Five Rules of Considerate Conduct and Sara Hacala who wrote Saving Civility: 52 Way to Tame Rude, Crude & Attitude for Polite Planet have provided a structured path of insight to the concept of civility. Forni gives us 25 rules and Hacala give us 52 ways to be civil. Knowledge is often the first approach to change. However, if we stay at the knowledge level of learning our brain will sort and classify in a way that tends to focus on what is wrong. Knowledge opens our eyes to the world around us and we see start to incivility everywhere. 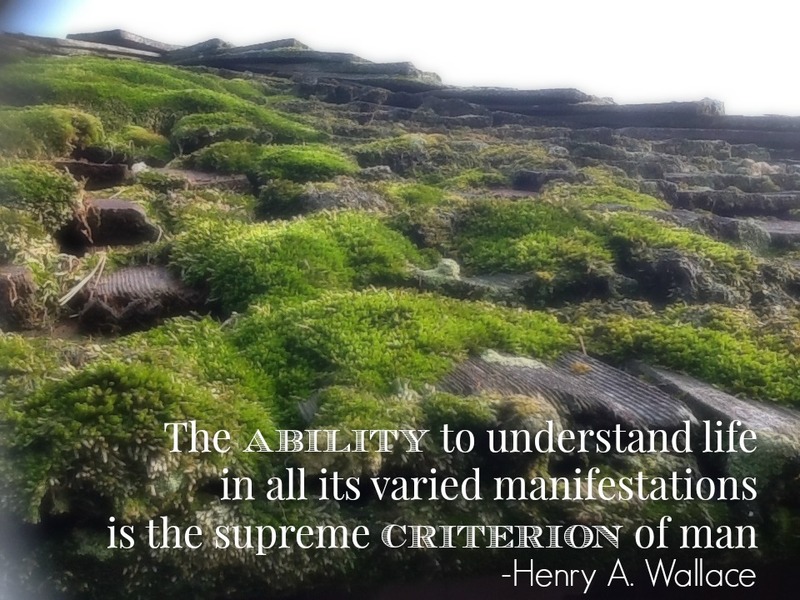 The Wallace Centers of Iowa teaches civility with the refreshing and uplifting perspective of appreciative inquiry. Workplace learning programs utilize the knowledge from authors like Forni and Hacala and apply the information to a simple five to eight question civility strengths assessment. Participants are asked to identify which small actions come easily to them. A workplace simulation helps participants see the benefit of all the small actions and invites them to try actions that are less comfortable or natural to them so they can see improved results. In addition to the workplace learning offerings, the leadership and civility lunches bring fresh voices to civility. Speakers like Kevin Pokorny encourage us to be mindful in our connections with each other so we can have productive and respectful places to work. Do you know a fresh voice of civility? A recent post included this question: Is mindfulness becoming a leadership skill? This topic is ripe for continued exploration as more organizations are seeing this unique kind of workplace training as having a superhero-like impact. Google and Aetna are often held up as examples of mindfulness in workplace learning. What about Iowa? Are there any companies right here in the middle of the country who are offering mindfulness training in their workplace? Kevin Pokorny, who presented at a recent Leadership and Civility Lunch directed us to Sarah Noll Wilson, Talent Development Business Partner at ARAG. The company is a leader in legal insurance. They provide people with affordable and reliable legal counsel for everyday life matters. ARAG’s North American headquarters are based in Des Moines, Iowa. They have earned the prestigious Center of Excellence Award for eight consecutive years (2007-2014) and have been named a Top 100 Call Center by BenchMark Portal for four consecutive years (2011 -2014), continuing their track record of industry-leading customer service. ARAG team members voted ARAG a Best Places to Work in Insurance (2009-2013). How does your organization define mindfulness? We define it as a moment to moment awareness. It is mental training in the practice of becoming more aware of the present moment, rather than dwelling in the past or projecting into the future. It helps us shift from auto-pilot by taking pause and choosing how we act in order to improve relationships with ourselves and others, increase our mental agility and to lead more authentically. How have you brought mindfulness to the workplace so far? We offered a four week class for a small group of 10. We wanted a small group purposefully. The following learning objectives demonstrate our desired outcomes. Coming to understand the meaning of mindfulness. Becoming aware of the significance of automatic pilot in our lives. Working with difficulties in a new way and discovering new ways of learning. Discovering how we add layers to our experience and that it’s often not situations themselves that cause us problems so much as our reactions to them. Seeing how problems can be worked differently. Learning how to deconstruct experience: coming to see how it is made up of thoughts, feelings, and body sensations. Developing an awareness of our reactions to difficulty and learning instead to respond to them. Learning to make a different perspective. Developing a different relationship to thoughts and emotions. Discerning the difference between reacting and responding. Learning to allow what we feel simply to be what we feel. 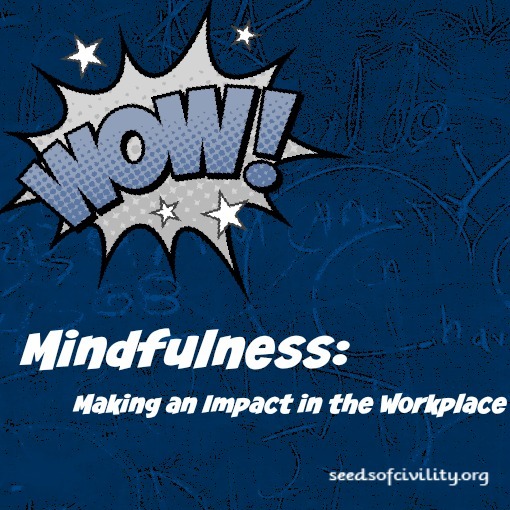 Do you have any additional resources on mindfulness in the workplace? Yes, The first resource I recommend is Search Inside Yourself Leadership Institute . It was developed and tested at Google. It is now a globally-recognized program & network. They combine practices of mind training with neuroscience and technology. The second resource is a called Mindful.org. They are an online resource for people who are interested in various forms of mindfulness practice. And finally, a company from the UK called Headspace offers a series of 10 free meditations that people can try on their phone or digital device. After the first 10, users can subscribe for more training. 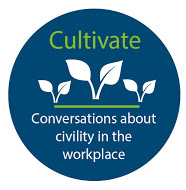 The Wallace Centers of Iowa promotes conversation about civility in the workplace. Tweet us your questions to keep the conversation going?